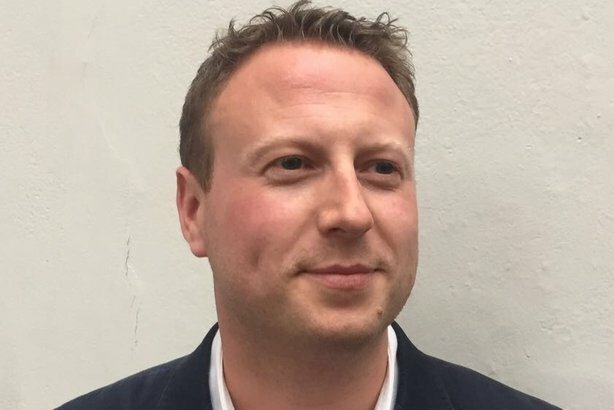 Hayden Allan is to leave his job as comms director to the Chancellor, Philip Hammond, he has revealed to PRWeek. Allan, who took up his current role last summer, spent the last seven years working for Government departments but told PRWeek he did not wish to fight a fourth General Election. He began his work in Government at the Ministry of Defence in 2010, working for Liam Fox when he was defence secretary. He was then re-appointed by the former Prime Minister David Cameron to work for Philip Hammond while he was defence secretary, foreign secretary and finally Chancellor, as his comms director. During his time with Hammond, Allan oversaw comms around the Iran nuclear talks, the Ebola outbreak and the Sharm El Sheikh terrorist attacks, as well as the invasion of Crimea and Ukraine. Before coming into government, Allen held various positions at Conservative campaign headquarters in opposition, working on the 2005, 2010 and 2015 General Election campaigns, including as deputy head of press for the party in the run up to the 2010 General Election. Previously, he worked at the European Parliament in Brussels. Speaking to PRWeek, Allan, who is now thought to be considering a job in the private sector, said: "After working on three General Election campaigns, I always said I wouldn’t stay for a fourth campaign, and after nearly seven years, in three different government departments, I’ve decided it is time to leave to explore new opportunities. It’s been a huge privilege and honour to work for Philip Hammond in the MoD, FCO and HM Treasury, under two different Prime Ministers and during a period of considerable change, globally and domestically."